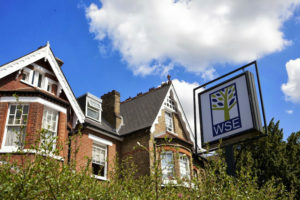 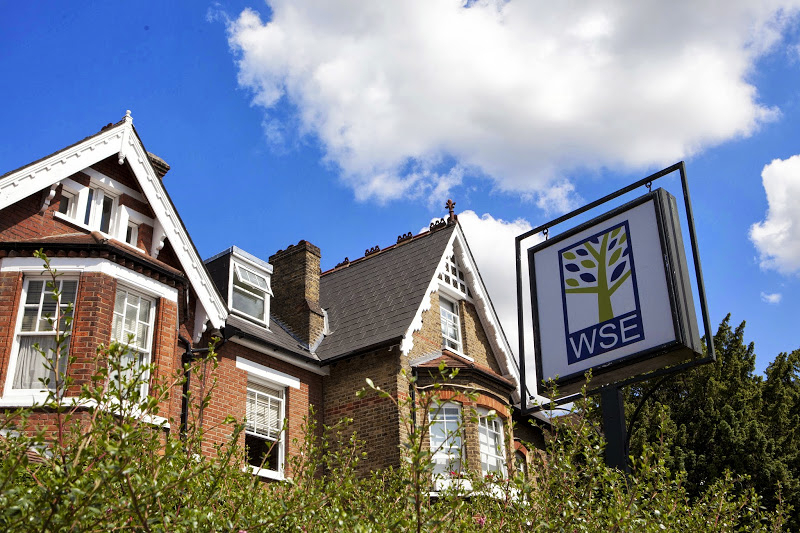 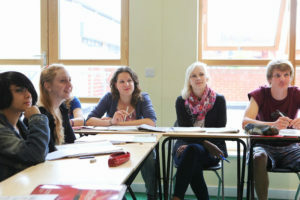 Our language courses in London Wimbledon are located in the centre of the attractive London suburb and is just five minutes from the train and underground stations, shops and other amenities. 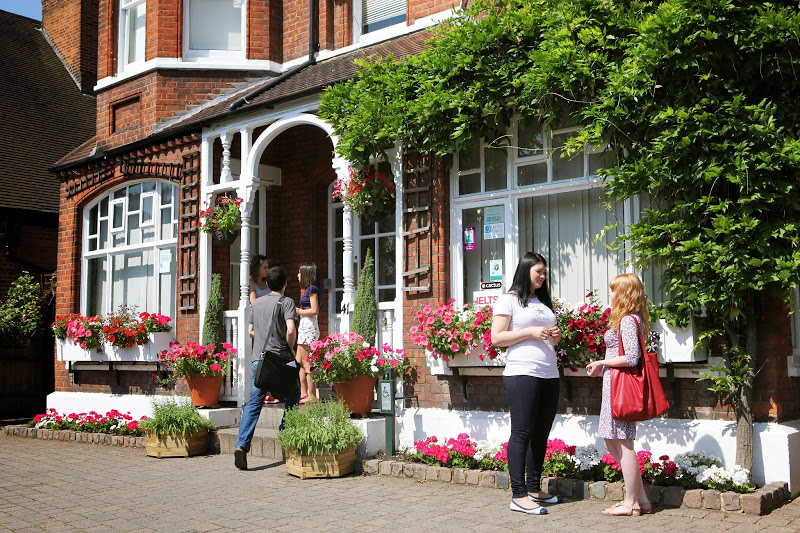 Students can enjoy their studies in the school’s attractive building, make the most of its multimedia centre and free internet access, and relax after class in its large, peaceful garden. 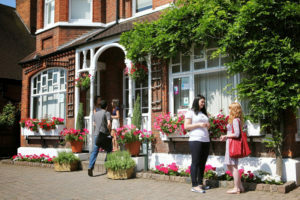 This is an excellent location to take an evening language course if you live or work in the Wimbledon area.